We promote and support healthy development and nurturing relationships for all infants and toddlers in New Mexico. In Silver City, NM. Please register on registration tab above. ONLY 5-10 people can register!!!! 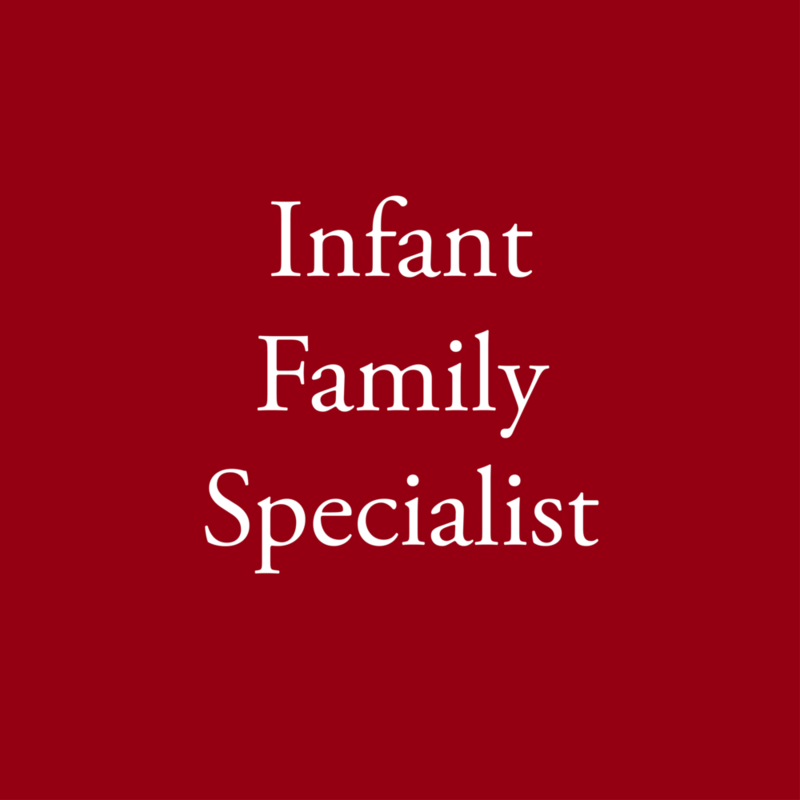 Become recognized for your specialty in infant mental health. 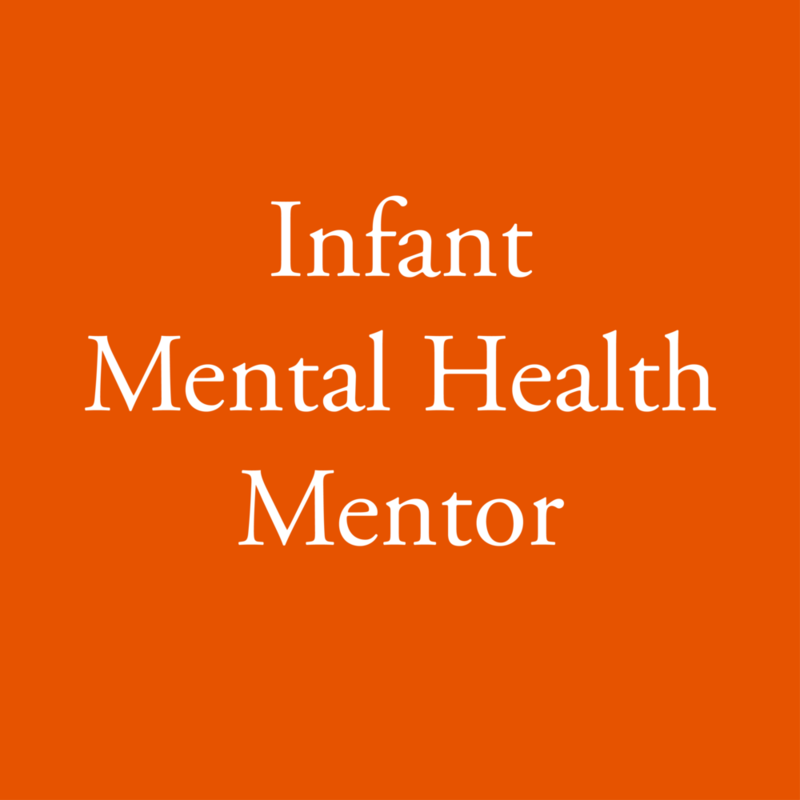 Join our network of infant focused mental health professionals. Get access to continuing education & resources. All infants and their caregivers deserve supports and services that encourage nurturing relationships. Professionals from a variety of disciplines can use a range of infant mental health strategies to foster healthy development. By joining NMAIMH, you help us move closer to creating a cohesive system of infant mental health in New Mexico. — National Scientific Council on the Developing Child. (2008) Mental Health Problems in Early Childhood Can Impair Learning and Behavior for Life.